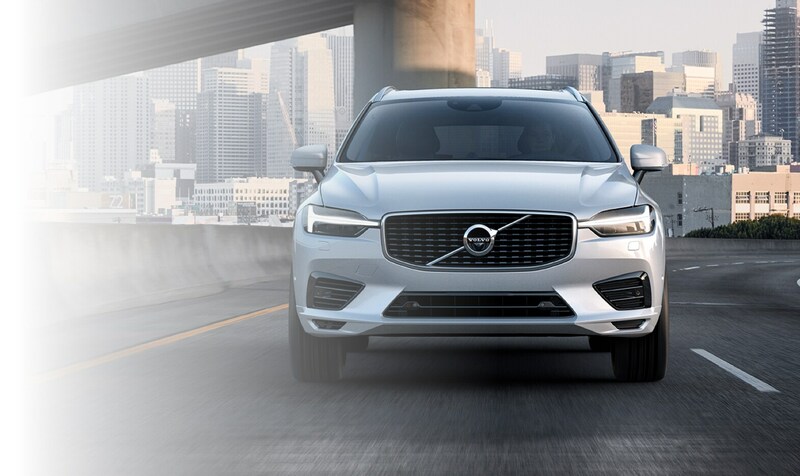 At Don Beyer Volvo Cars Of Winchester Dealership, located at 4015 Valley Pike in Winchester, VA, we know that the car-buying process can be overwhelming. That's why we've made it our mission to help our customers feel comfortable and appreciated. 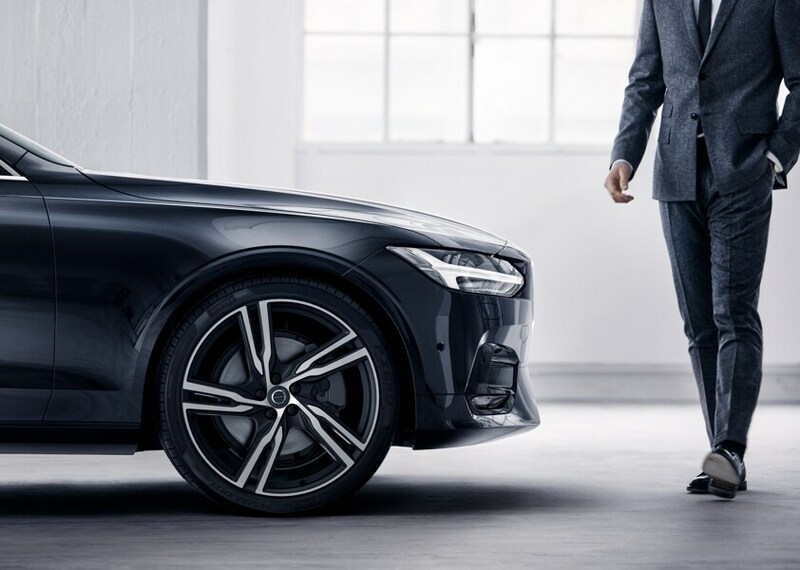 If you chose Don Beyer Volvo Cars of Winchester serving Harrisonburg, VA, Hagerstown, MD and Frederick, MD, as your dealership, we will put the effort in to understand your needs as a driver and find the Volvo to suit them. Just look through the listings on our site to see the new models that we currently have available. 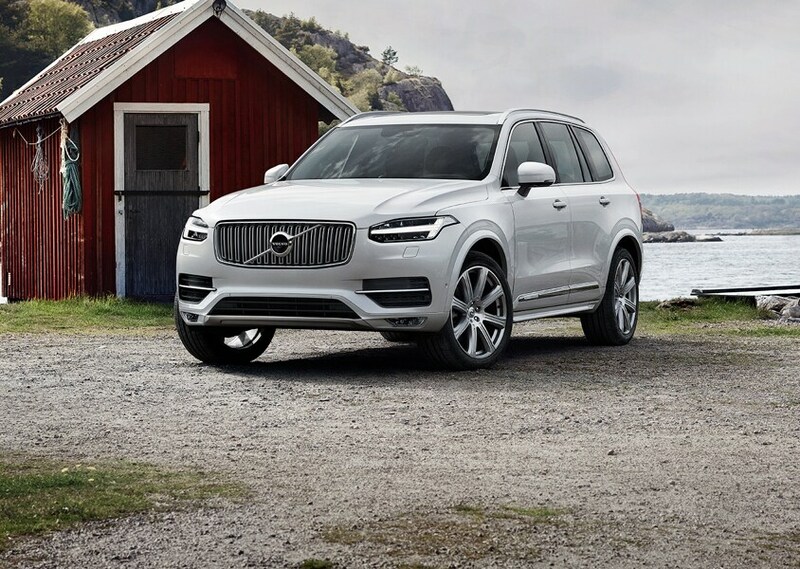 The new 2018 or 2019 S60, XC60, V60, S90 and XC90, all meet the Volvo criteria for safety and superior quality-so whatever decision you make, it's sure to be a good one. Have you been hoping to find a high-quality used model? We've got you covered there, too. Our super selection of thoroughly-tested pre-owned vehicles is as trustworthy as our new inventory. You'll be able to enjoy your new-to-you car with confidence. 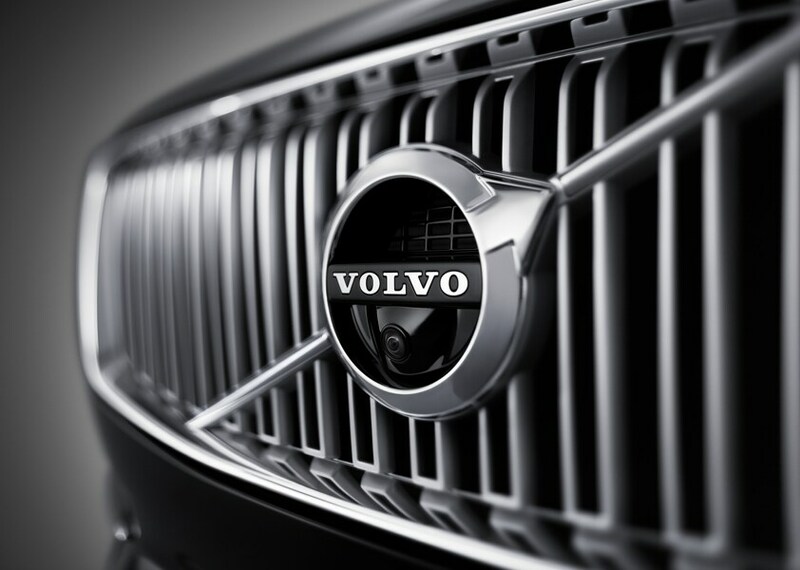 You have options here, and whether you end up leasing or owning your new Volvo, our financing team will be happy to help out. We feel good when we find you the best possible car loan or Volvo lease to complement your budget. And as always, if you have questions, we'll answer 'em. We respect that you'll want to keep your car as close-to-new as possible for as long as possible. That's why we put so much care into our Volvo Service Center! Our team of efficient professionals uses genuine manufacturer parts and accessories when working on your car, so you can trust the work they do. At Don Beyer Volvo Cars of Winchester, customer service is the name of the game. Visit us at the above address so we can get to work on finding you the top-notch car you deserve.